Holman Plumbing and Water Treatment offers a full range of water and filtration services using the latest technologies throughout Vancouver Island and the surrounding islands. We provide our customers with a range of options and work with them to ensure their water filtration system meets their needs. 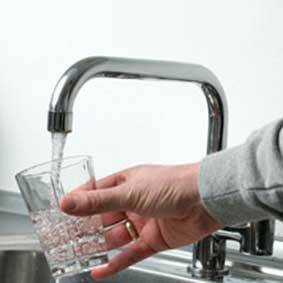 Living in rural areas throughout Vancouver Island often means that your home or building will need its own water filtration and treatment system. Many homes simply want to ensure their water source is clean and safe for their family. Restaurants, homeowners, and commercial property owners may be more interested in upgrading an existing system to improve the taste or remove sulfuric odors from their water. Whether you’re looking to build a water filtration system into a new house or retro-fit an old system to improve the quality of your water, we have options to suit your needs. Removal of colour, odour, chlorine, arsenic etc. Because we’re experts about so many different water treatment options, we can give you independent advice about which system will work best for your property. For more information, or a free, no-commitment quote, please contact us.